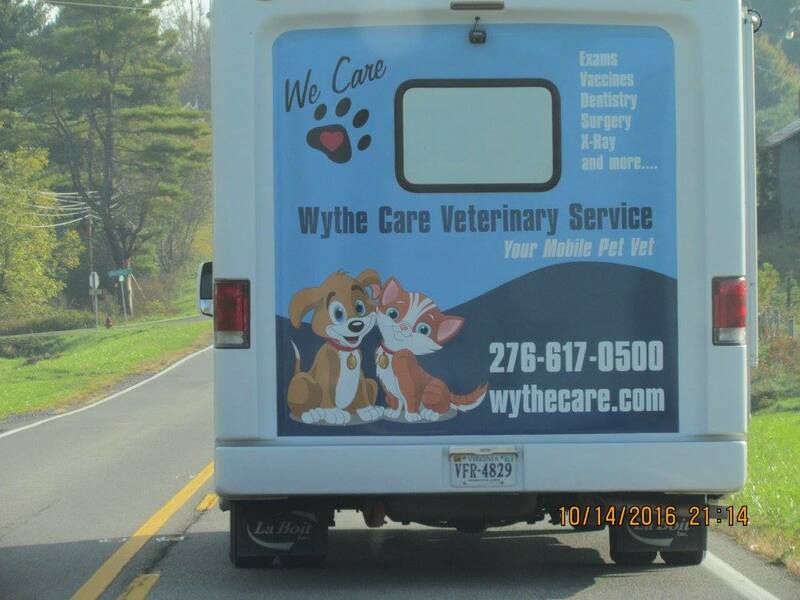 Wythe Care Veterinary Service, Inc is excited to offer our services to the Wythe County and surrounding areas! 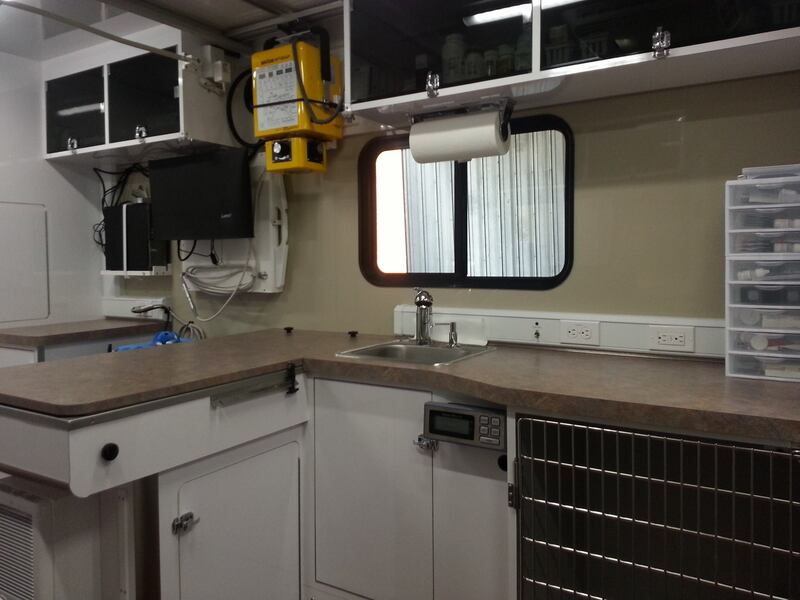 We are able to bring the Veterinary clinic to your front door! We can examine, diagnose, and treat your pets from your home. In fact, we can provide almost all services a traditional veterinary hospital can provide, without you having to leave home! Our services are especially suited for people who do not have transportation, dogs or cats that do not travel well, or become stressed by a visit to a traditional Veterinary clinic, dogs who are large or unable to get into a vehicle easily, or terminally ill pets who would be more comfortable being treated at home. If you live in Wythe County, Smyth County, Bland County, Grayson County, Pulaski or the surrounding areas and need a trusted Veterinarian to care for your pets – look no further. Dr. Trina Leedy is a licensed VA Veterinarian. Your pets’ health and well being are very important to us, and we try to take every possible measure to give your animals the care they deserve. See our Services Page for all we have to offer! Dr. Trina Leedy has over 20 years of experience treating various conditions and offering regular pet wellness care. Beyond first rate pet care, we strive to make our clinic comfortable and calm, so your pet can relax and look forward to meeting our Veterinarian. We are happy to offer a number of resources that enable you to learn about how to take better care of your pets. Please feel free to browse our site, particularly the informational Featured Articles which you can access at the bottom of the page, as well as more information through our Veterinary Topics. The best veterinary care for animals is ongoing nutrition and problem prevention, so becoming knowledgeable about preventative pet care is essential to the ongoing success of your animal’s health. Also, we have more information for you on our Facebook page at Wythe Care Veterinary Service, Inc. with more informative articles and pictures. If you have any questions, call or text 276-617-0500 or email us at wythecareinfo@gmail.com, and we'll promptly get back to you. We also welcome you to subscribe to our newsletter, which is created especially for our pet owners. At Wythe Care Veterinary Service, Inc, we treat your pets like the valued family members they are. We want your pet to be Healthy! 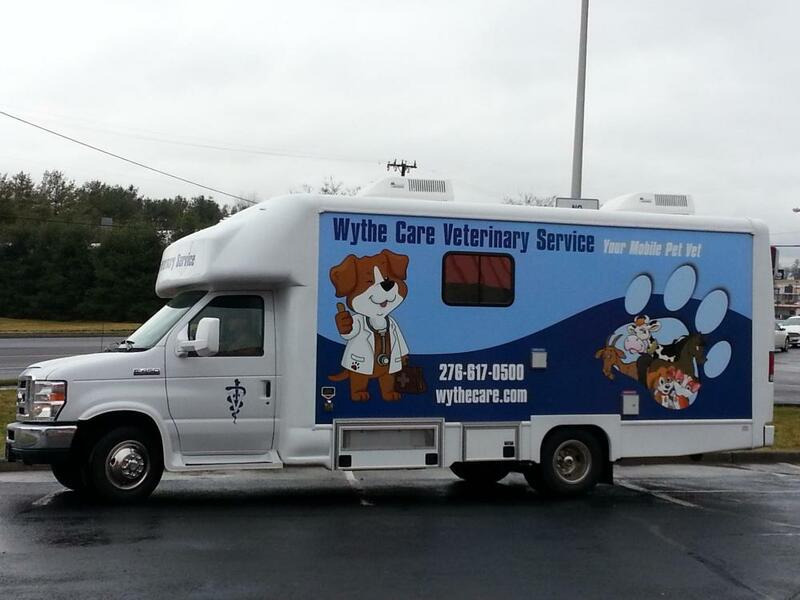 Wythe Care will continue to have monthly vaccine clinics in Marion, VA! Keep checking back for dates and times! Is your cat or dog itching? Do you see Fleas or Ticks? Contact us about our great products For Cats and Dogs! We carry Bravecto Chewable and Topical that controls fleas and ticks for 12 weeks for cats and dogs! We carry Credelio Chewables that control fleas and ticks for 1 month for dogs! We also carry Revolution that kills Fleas for 4 weeks, protects pets from Heartworms, and Mites!